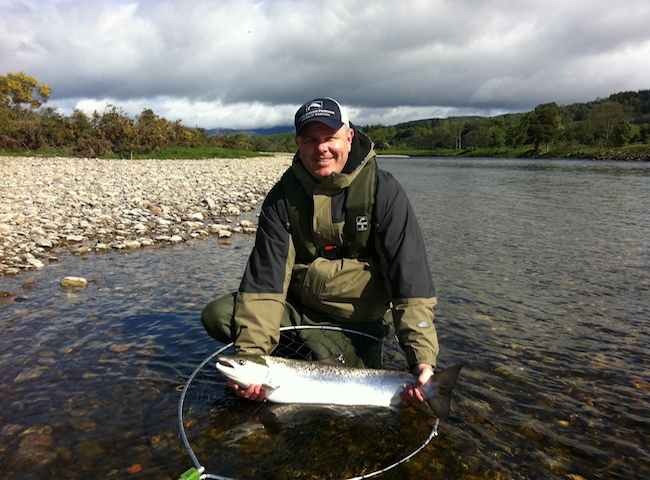 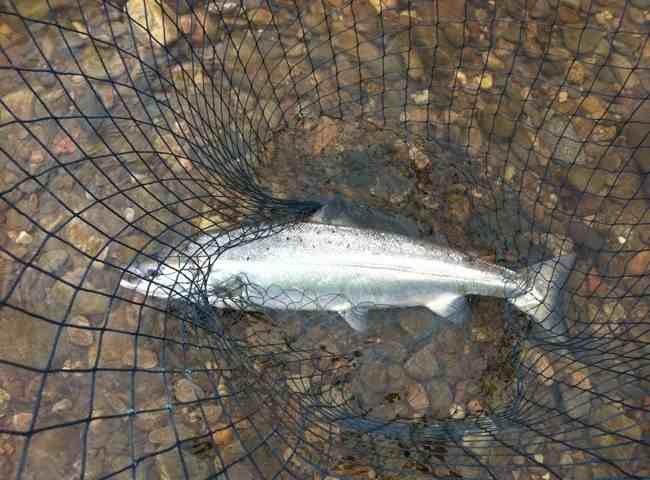 This beautiful salmon was caught on the River Tay during the Spring month of April. 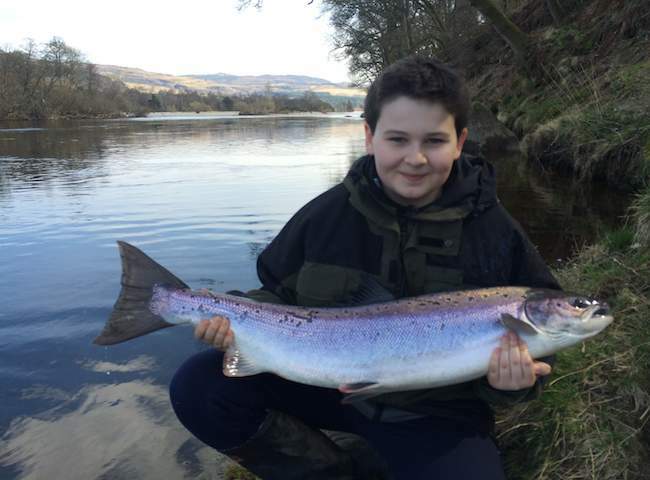 Salmon of this caliber enter the Tay on each daily tide throughout the fishing season. 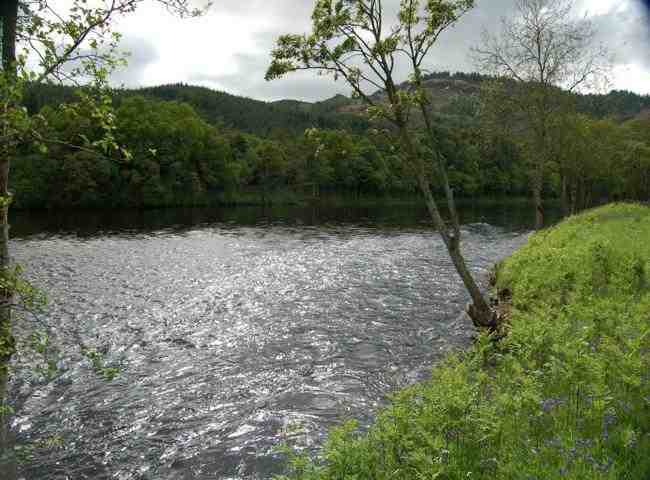 Here's the beautiful landscapes in the prolific lower area of this famous salmon river. 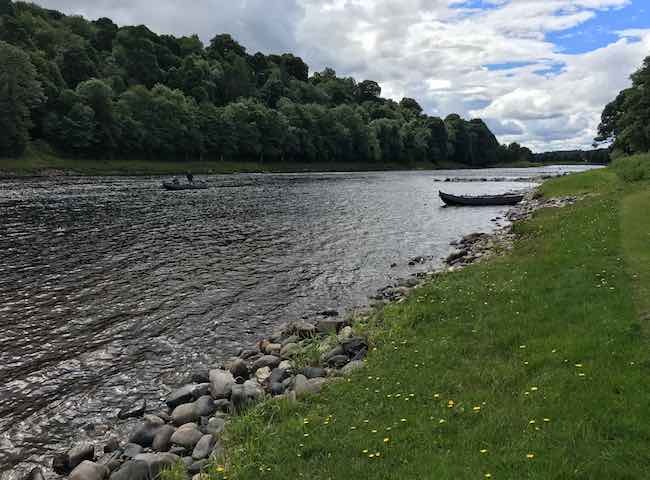 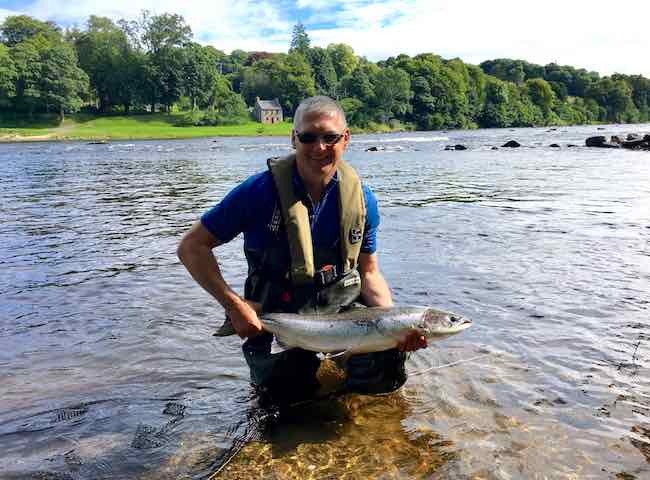 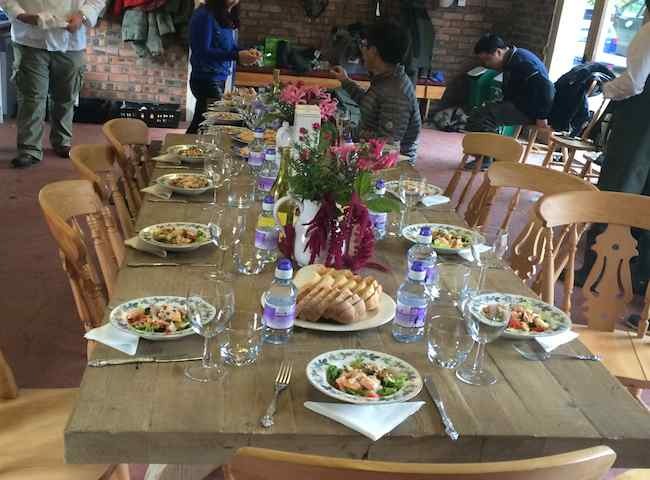 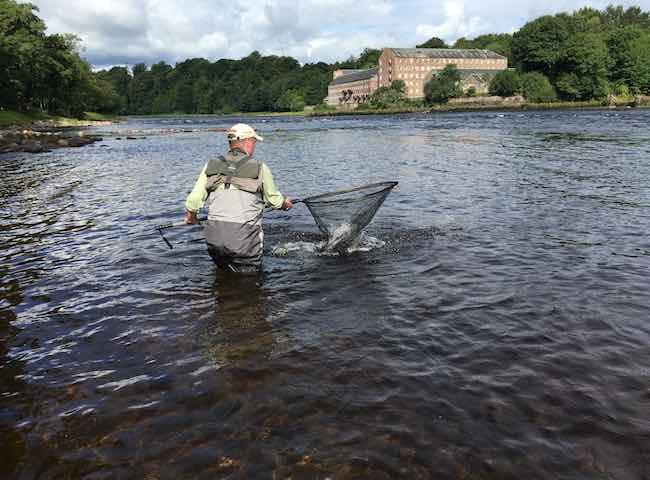 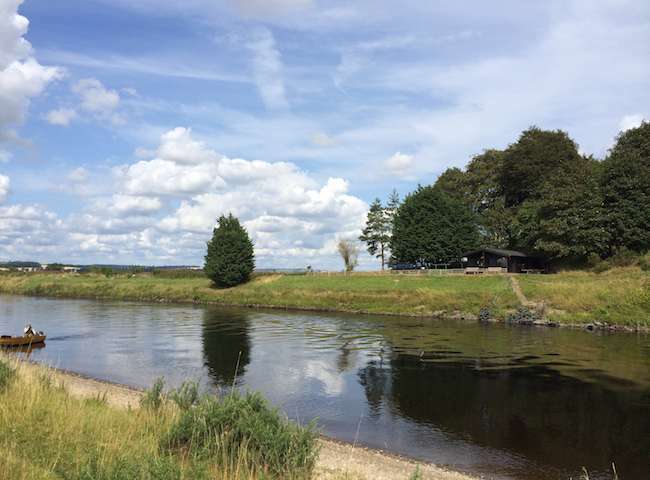 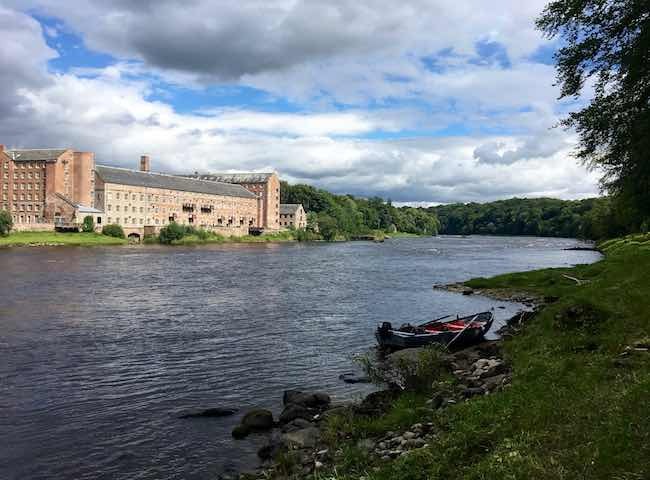 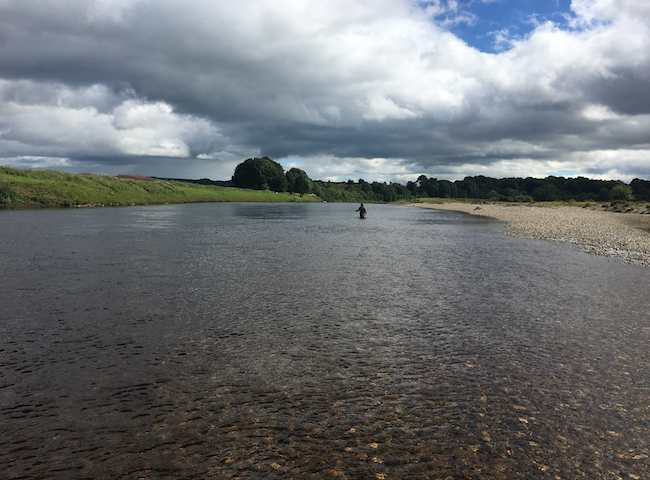 This is a fantastic time to book a professionally guided Autumn River Tay salmon fishing event.